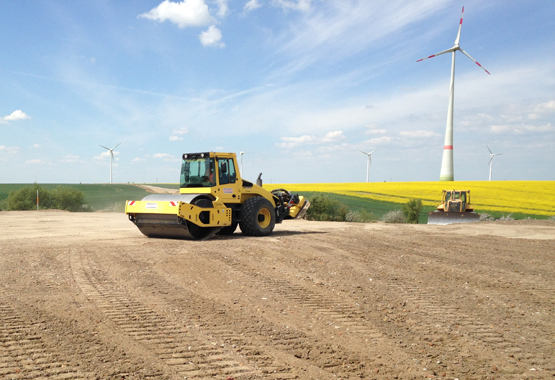 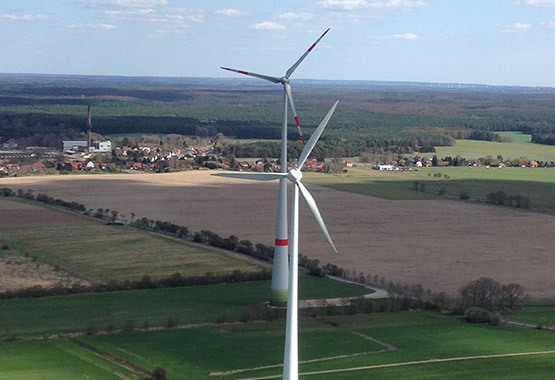 We target our investments to projects in North Germany. 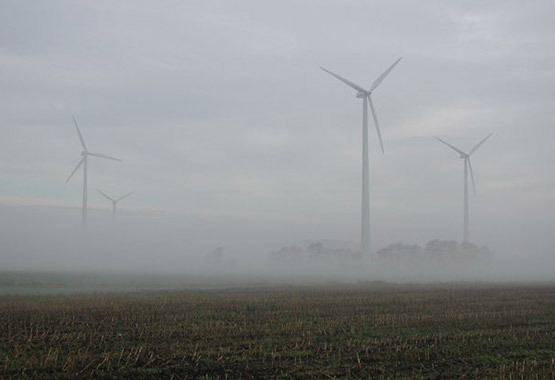 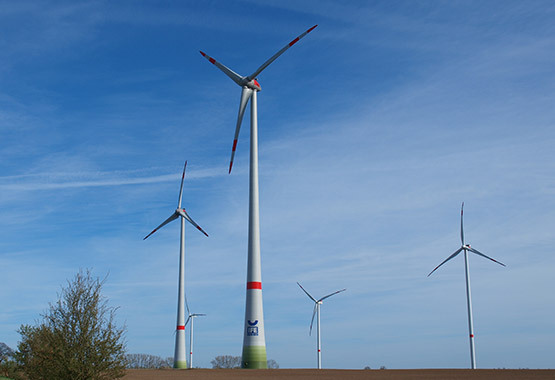 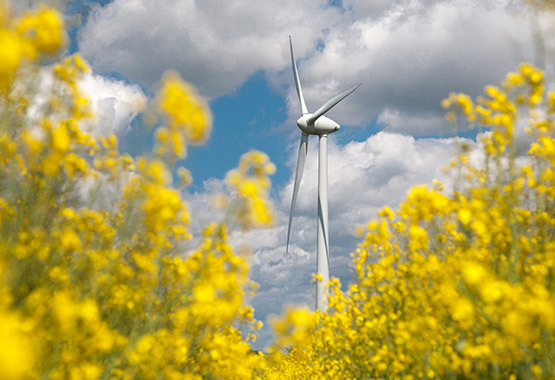 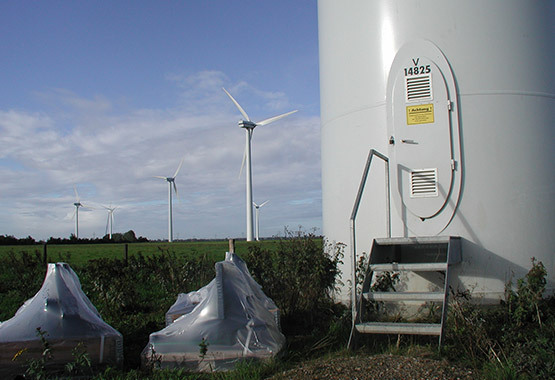 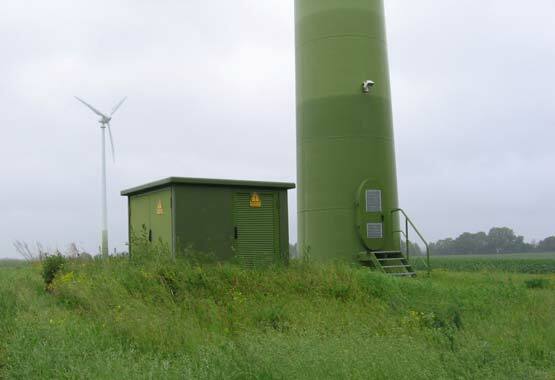 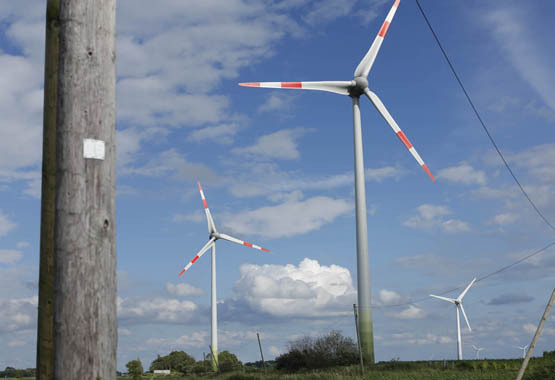 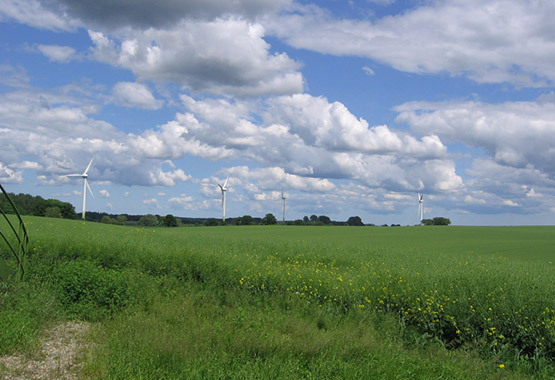 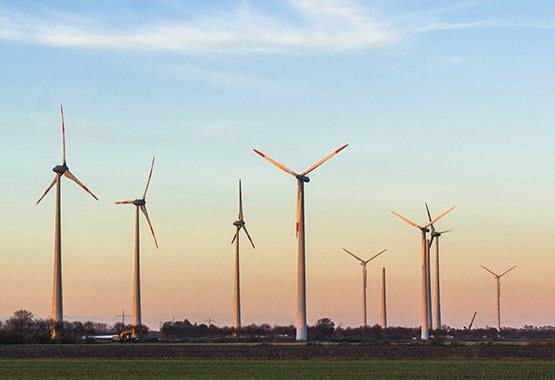 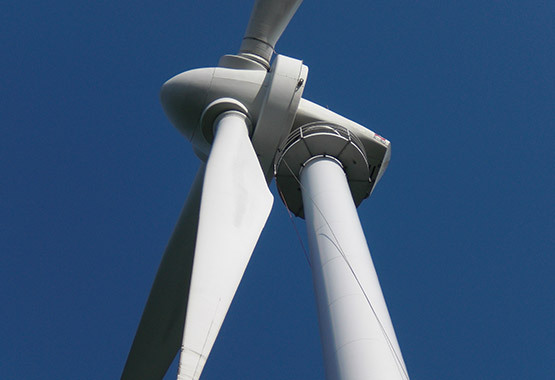 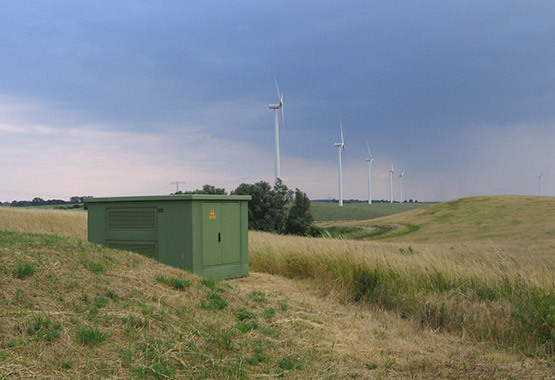 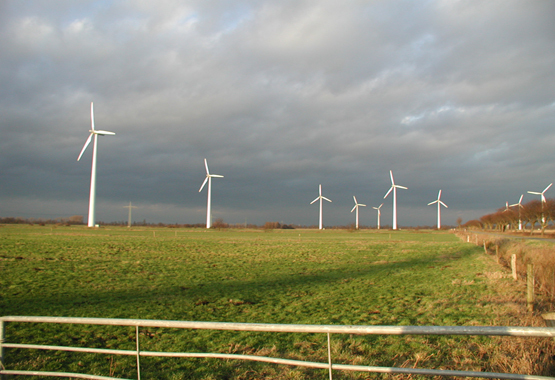 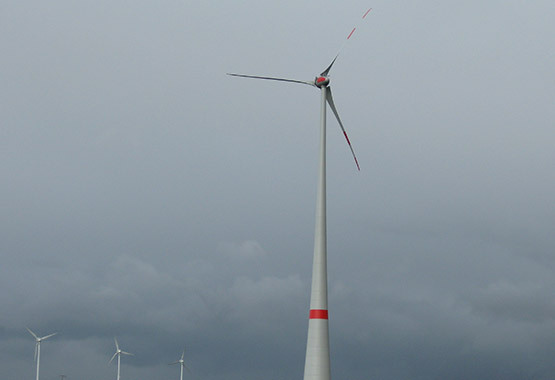 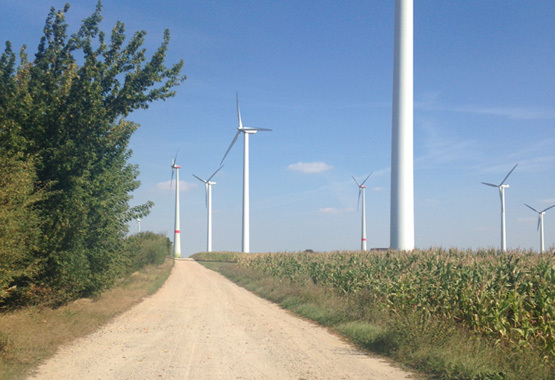 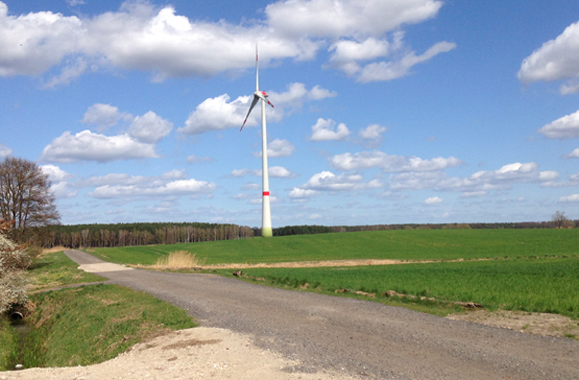 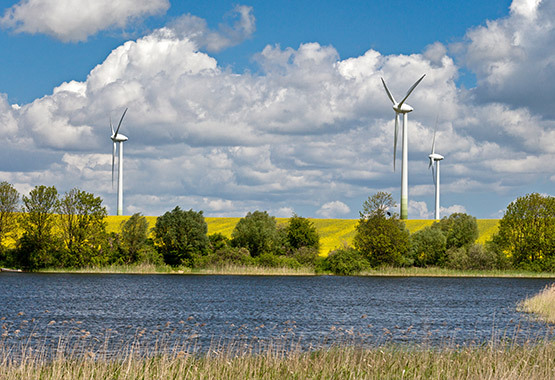 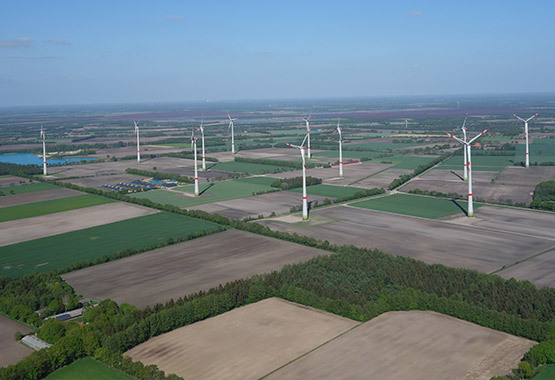 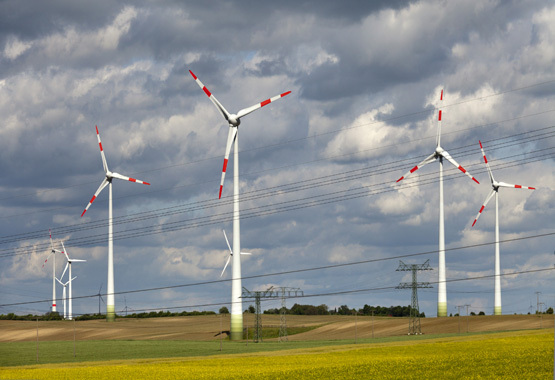 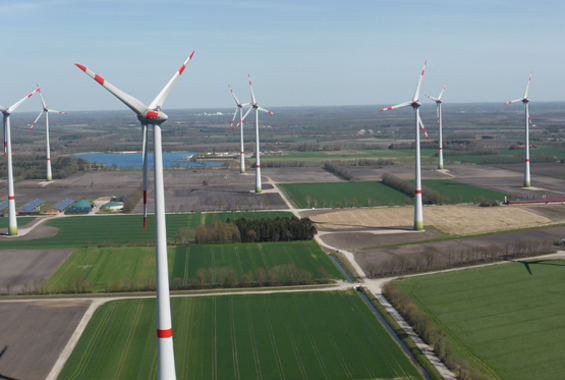 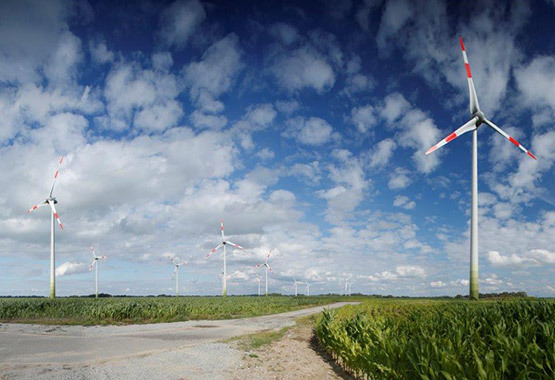 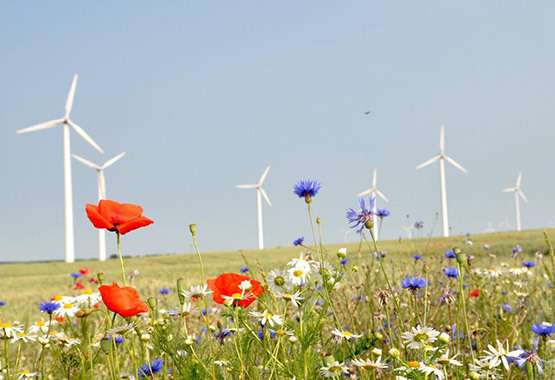 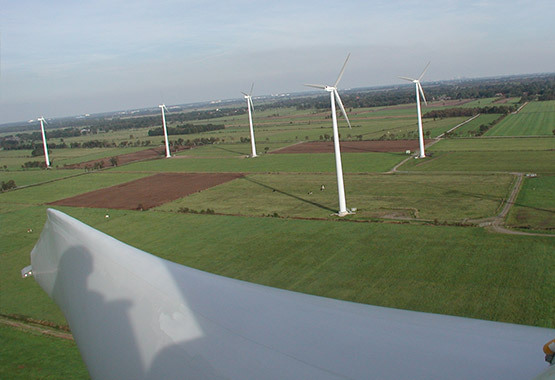 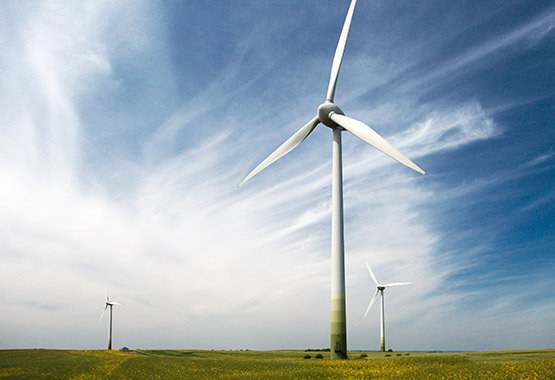 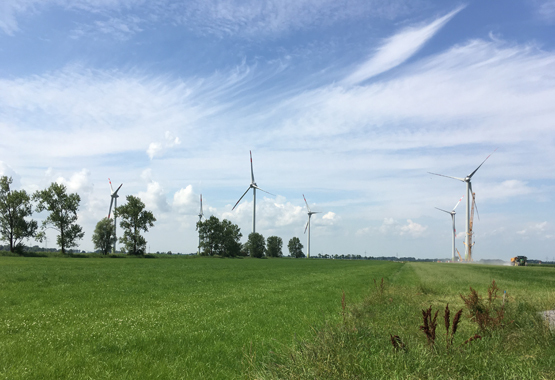 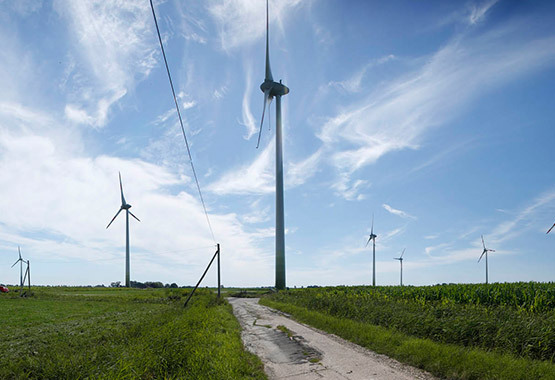 Since it was established in 1979, IFE Eriksen AG has planned and executed 30 wind projects with a total capacity of over 280 megawatts (MW) in Lower Saxony, Mecklenburg-Western Pomerania and Brandenburg. 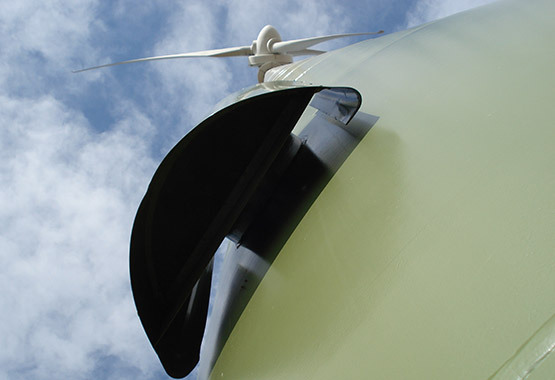 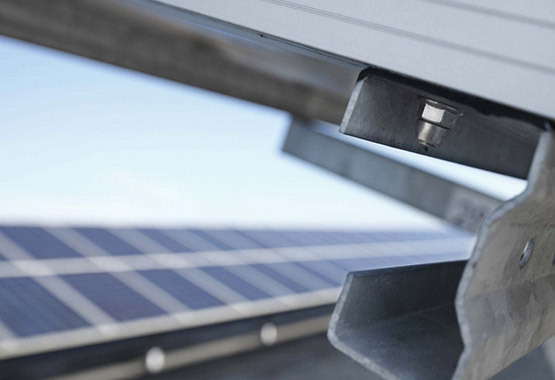 IFE Eriksen AG is a pioneer not only in the field of wind power but also in the development and implementation of photovoltaic systems. 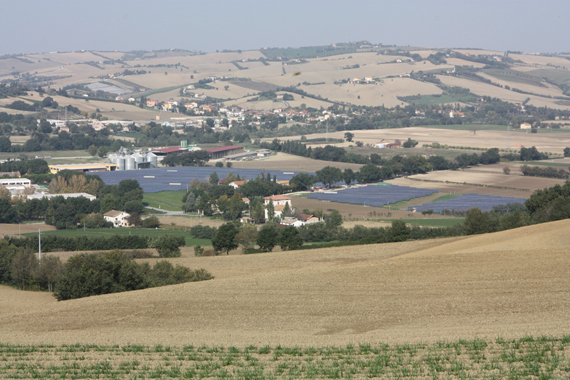 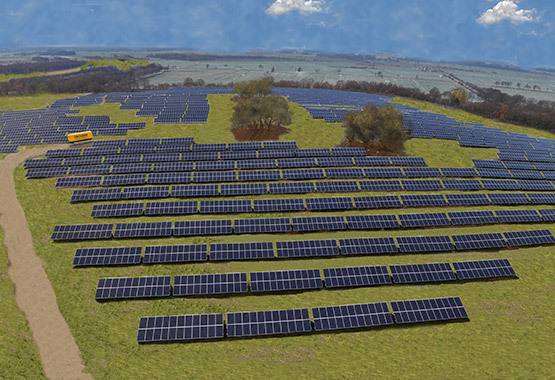 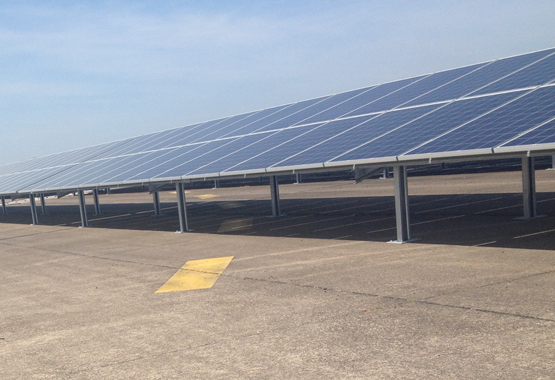 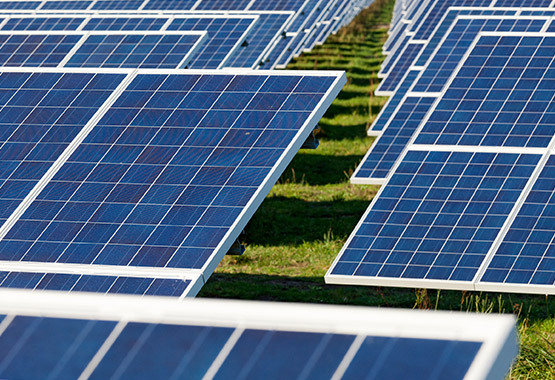 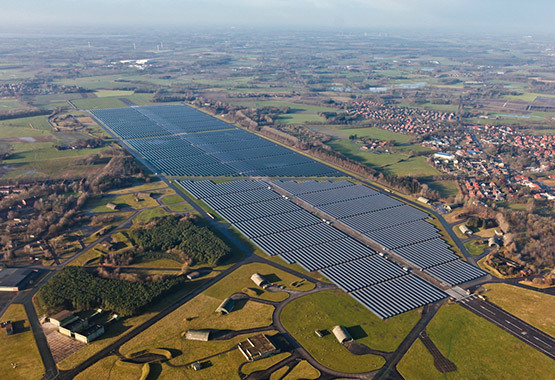 Our partners with large, megawatt-class solar parks gain a great deal from collaborating with IFE Eriksen AG. 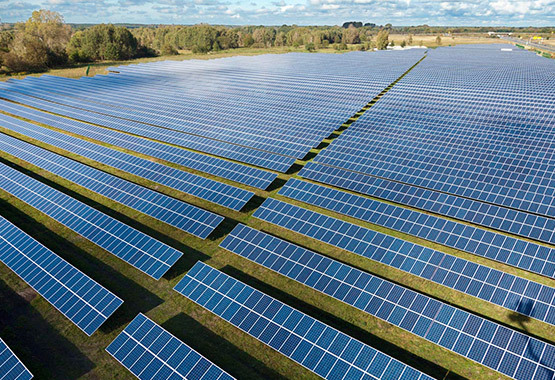 Today, we have seven solar parks with a total capacity of over 36 MW producing environmentally friendly solar power in Germany and Italy.